Ole Gunnar Solskjaer admitted Manchester United must strive to reach the levels of PSG after conceding the Ligue 1 giants had been given his side a Champions League “reality check”. Solskjaer, who conceded the defeat had been a big reality check for his side, also warned his United players to put the defeat behind them with fixtures against Chelsea and Liverpool in the FA Cup and Premier League respectively up next. United, meanwhile, could face a UEFA probe after it emerged a bottle was thrown at unpopular former winger Angel Di Maria from the crowd. PSG could also be in trouble as an item landed at the feet of Luke Shaw in the first half. 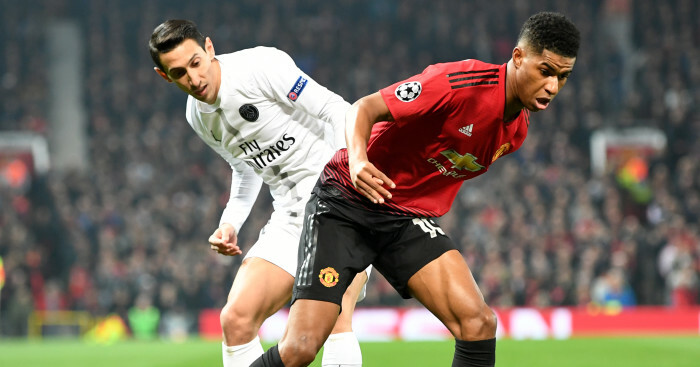 The post Solskjaer laments gulf in class as he issues Man Utd with double warning appeared first on teamtalk.com.